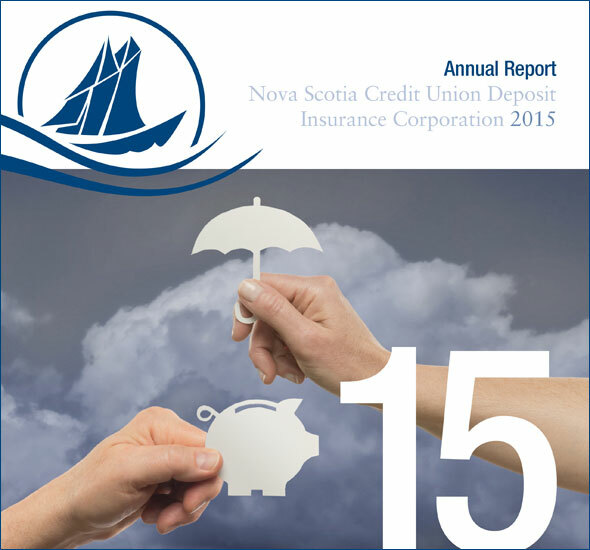 The 2015 Annual Report of the Nova Scotia Credit Union Deposit Insurance Corporation is available in Adobe Acrobat (PDF) format. 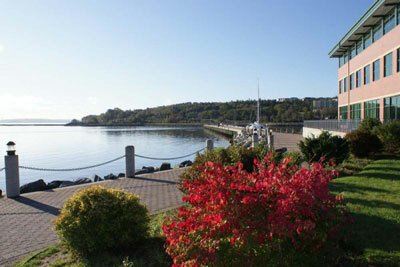 To view this document, you will need to download and install the free Acrobat Reader software. If you already have the reader software, simply click on the image below.